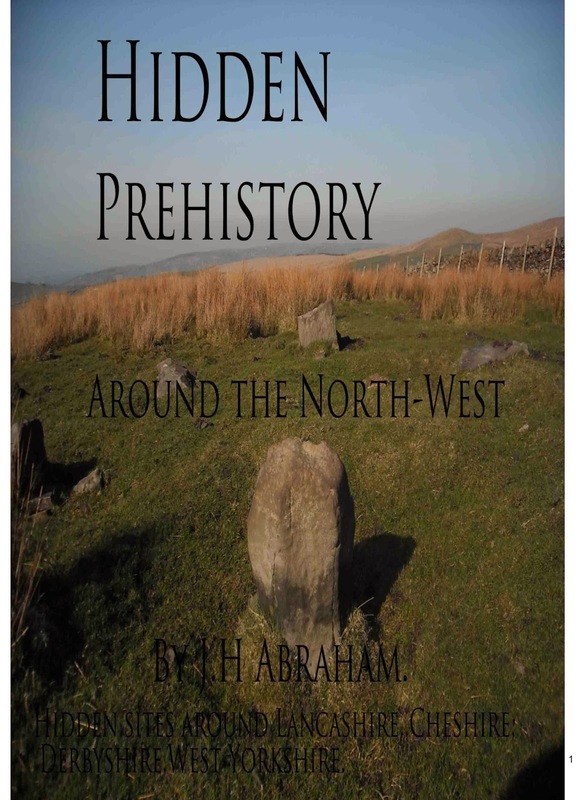 The book shows locations of sites dating from the Neolithic period 4000-5000 BC up to the Iron Age 800-600BC. 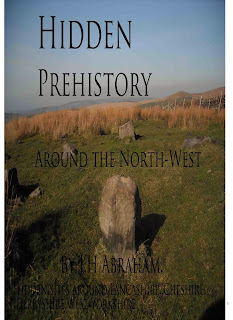 The locations of these sites are on a 40 mile radius around Manchester, UK. These sites were investigated but then left. The origins of the structures evoke a sense of curiosity and intrigue unlike other monuments you have to decipher their function. 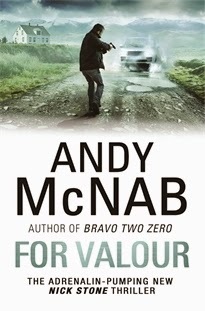 FOR VALOUR: (NICK STONE BOOK 16)Andy McNab. When a young trooper is shot in the head at the Regiment’s renowned Killing House, Nick Stone is perfectly qualified to investigate the mysterious circumstances more deeply. He has just returned from Moscow – still trying to come to terms with the fact that his girlfriend and baby son are safer there without him – so combines an unrivalled understanding of the Special Forces landscape with a detachment that should allow him to remain in cover.